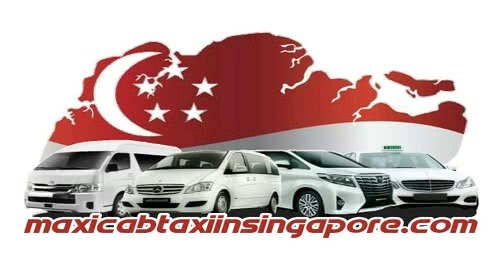 Planning a holiday for the coming Christmas and New Year but haven’t booked your flight or hotel? 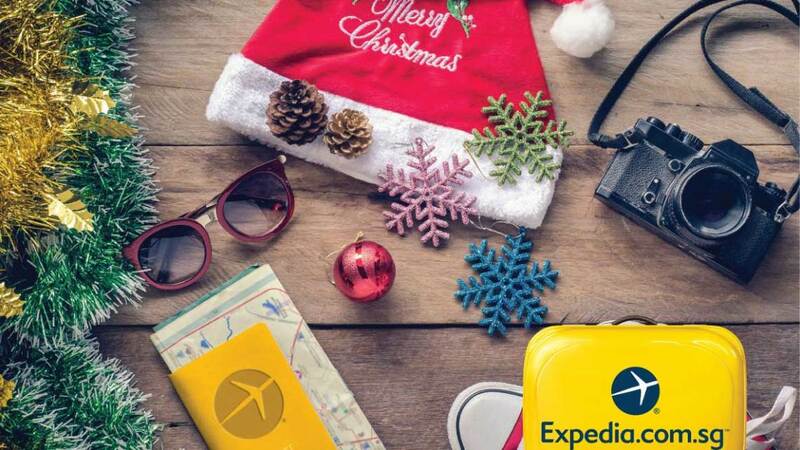 According to Brand Expedia, it’s now or never if you still want to go on a holiday during the festive season and save big! If you’re travelling during the Christmas season, Brand Expedia recommends booking your flight and hotel more than 90 days in advance of your travel date for the greatest savings. Looking at historical Brand Expedia booking data from the past year for travel originating from Singapore, the worst time to book flights and hotels for travel during the Christmas season is between 0 to 6 days of your departure date, with travel costs going as high as 23 percent more than the average during the season’s average! If you’re planning to travel for the New Year, Brand Expedia also recommends booking your flight and hotel more than 90 days in advance of your travel date for savings of up to 15 percent. However, based on historical Brand Expedia booking data, the worst time to book flights and hotels for travel during the New Year period varies. For flights, the worst time to book is between 14 to 20 days in advance of departure date; while for hotels, this is between 7 to 13 days in advance of departure date.